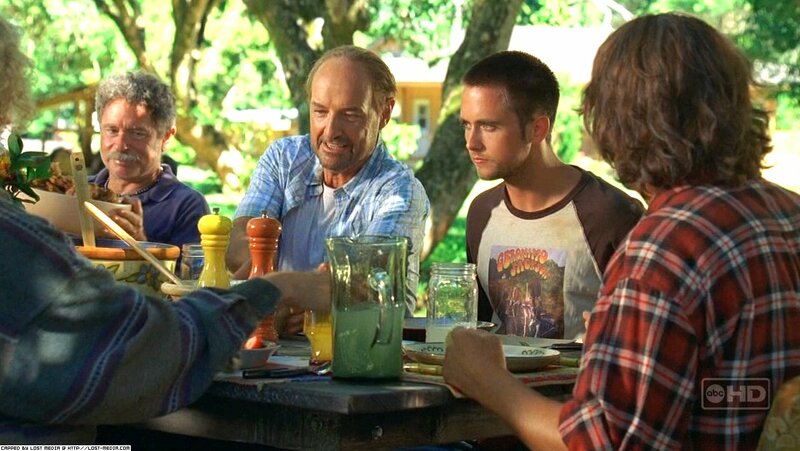 Edward F. “Eddie” Colburn was an undercover police officer who befriended John Locke and infiltrated the commune which Locke had joined. 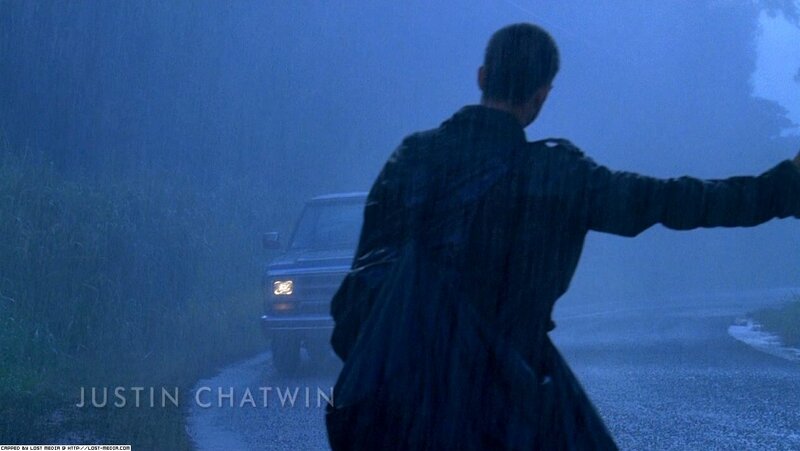 Eddie was picked up by Locke as a hitchhiker in the middle of a rainstorm. 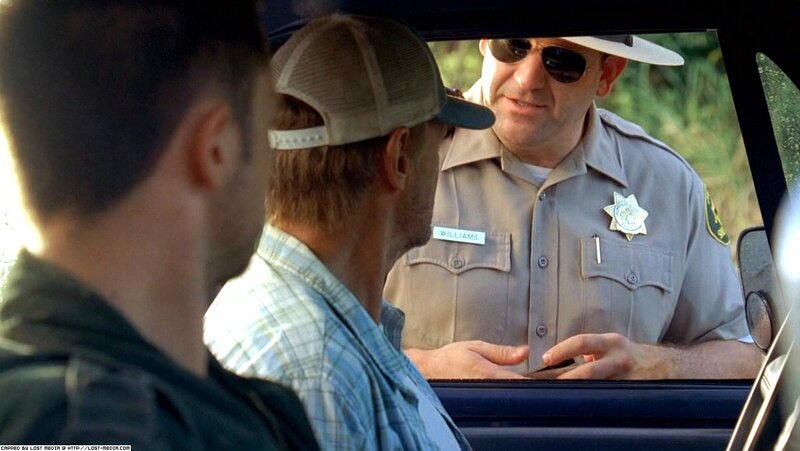 When a sheriff stopped the car, Eddie identified himself as Locke’s nephew. He was taken to Locke’s “family”, a small group of people living together in a farming commune, and lived there for six weeks. 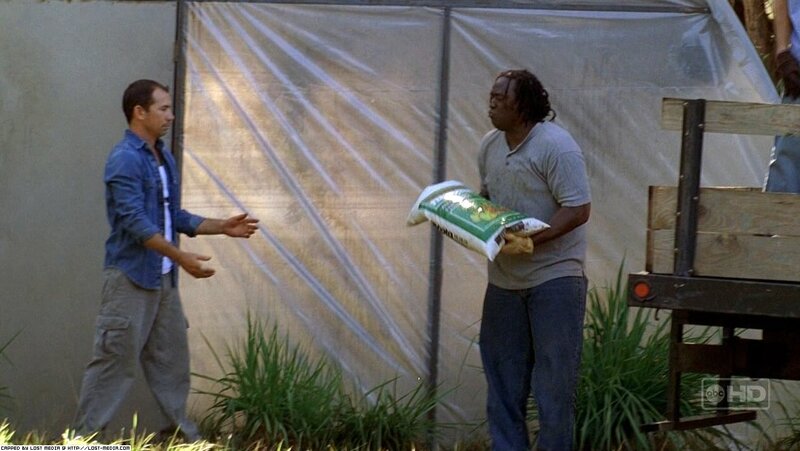 Mike and Jan discovered that Eddie was an undercover police officer, who was planted to find out the secrets of Locke’s “family” and their marijuana-growing operation, though Eddie actually thought they were using fertilizer to make bombs. Locke, who wanted to “clean up his own mess”, took Eddie out hunting with the intent to kill him. At gun point, Eddie confessed to being a police officer. 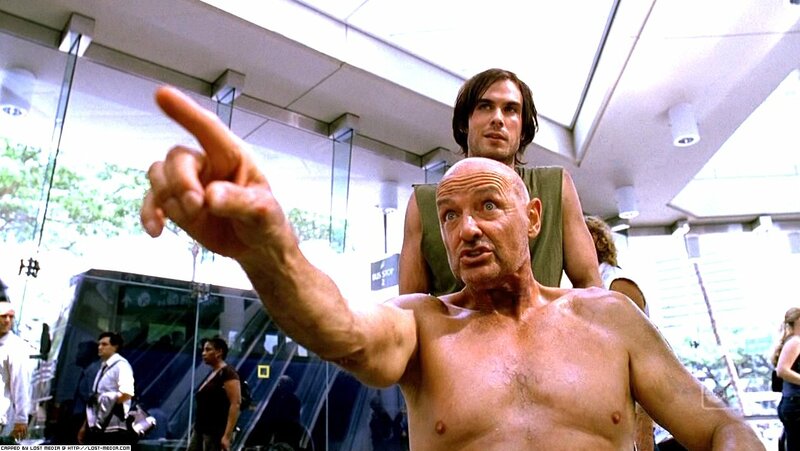 After Locke questioned him, he admitted he was placed on that road so that Locke would pick him up. He said they chose Locke because Locke was the most susceptible to coercion. As Locke further threatened to shoot him, Eddie said he knew he wouldn’t. He said he knew Locke was not a murderer, but that he was a good person, and walked away. Locke did not fire the weapon. (Baal; also Bar, in accord with the inability of the earlier Egyptian script to distinguish ‘l’ from ‘r’) Important West Semitic deity who is adopted into Egyptian cult at the same time and in the same context as other deities (Anat, Astarte) encountered by the Egyptians as a result of their territorial incursions into the Levant and immigration from that region into the Delta. 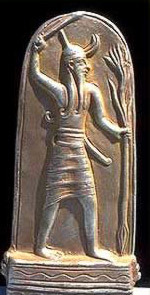 Ba’al is depicted anthropomorphically, with long hair and a curved beard of Syrian style, wearing a conical crown with horns at its base and with a sword at his belt, or wielding a club or spear made of the cedar or pine native to Lebanon. Ba’al also wields the thunderbolt, for he is a God of the storm. Ba’al was closely associated by Egyptians with their God, storms having a completely different connotation in the Egyptian bioregion, which was watered principally by the Nile’s annual flood, from that which they had in a land like Syria, which depended upon rainfall for its fertility: in Egypt, the storm was principally noted for its violence. The name Ba’al means ‘Lord’ or ‘Master’, and he is among the most important deities of Syria and Palestine, but Egyptians regard Ba’al mostly as a God of battle, particularly, as might be expected, battle waged in Syria and Palestine. He appears, however, alongside in spells of exorcism (e.g., spell 23 in Borghouts), both because his general combat skills are appropriate to combating demons as well, and because the spells are thoroughly infused with Levantine elements and may have arisen among the immigrant population. However, the meaning of Baal is “owner” or “lord” and in the earliest of times it is questionable whether the word was used as a title for important local gods in general, or as a proper name to a specific god. Particularly at first, this name was probably given to completely different gods. Over time, the term seems to have been applied to agricultural gods in a variety of locations. There is a great confusion amongst scholars concerning the these deities called “Baal”, or sometimes Bel, and their natures and origins. In fact, this god’s survival through a vast period of time provides us with a complex trail marked by considerable theological difficulties. Of the many “Baals” we find referenced, perhaps the most important, or at least the one most associated with Egypt, is the god who dwelt on Mount Sapan (hence Baal-Zaphon) in Northern Syria, and it should be noted that the following discussion relates to him more specifically then to some of his other identities. 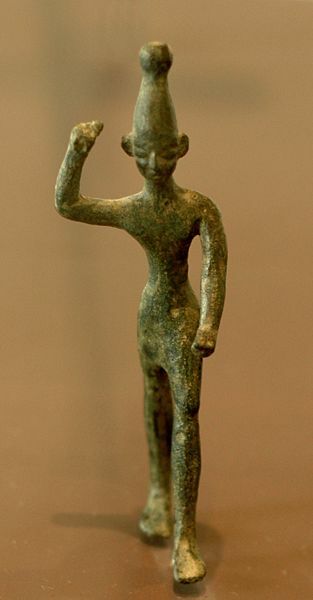 The equivalent of the Amorite deity Adad, or Hadad, he was a centrally important deity of the Canaanites. He was considered the son of a less well attested god named Dagan (others have identified him as the son of El), who was himself a god of agriculture and storms. Baal was the source of the winter rain storms, spring mist and summer dew which nourished the crops. However, Baal also became associated with the deity of other sites such as Baal Hazor in Palestine, Baal-Sidon and Baal of Tyre (Melkart) in Lebanon. Baal was known to be a rider of clouds, most active during storms but was also considered to be a “lord of heaven and earth”, even controlling earth’s fertility. He was the god of thunderstorms, the most vigorous and aggressive of the gods and the one on whom mortals most depended. Some of his other common epithets include ” Most High Prince/Master”, ” Conqueror of Warriors”, Mightiest, Most High, Supreme, Powerful, Puissant”, ” Warrior”, and ” Prince, Master of the Earth”. He is also sometimes called Re’ammin, meaning “Thunderer”, as well as Aleyin, meaning “Most High”, Mightiest”, “Most Powerful”, or Supreme and he has many, many other epithets. Armed with magical weapons made by the craftsman god, Kothar, Baal manages to overcome Yam, who was the tyrannical god of the sea, according to the surviving ancient Near Eastern myths. However, in another story, with the assistance Anat, Baal gets El’s approval to build a house. It is Kothar who actually builds the house, and afterwards, Baal celebrates by inviting the gods to a feast. Ball himself was eventually overcome by Mot, a personification of death, after which he descended into the underworld. He then returned to life with the help of his sister and consort, Anat, in a tradition not unlike the death and resurrection of Osiris. Baal’s cult animal was the bull, which symbolized his power and fertility, though at times and in different places he was also associated with goats and even flies. He is sometimes shown in Near Eastern art standing on the back of a bull, and certainly this association would have also contributed to his acceptance by the Pharaohs of Egypt, where bull cults particularly in the New Kingdom were an important aspect of the ancient theology. In fact, it was in the New Kingdom’s 18th Dynasty that Baal’s cult became formally recognized in Egypt, though he may have made a much earlier, though perhaps temporary, appearance with the Semitic Hyksos. However, E. A. Willis Budge tells us that here, his name was Bar or Balu and says that he may have been worshipped not only as a primary god of war and battle, but may have also been a personification of the burning and destroying heat of the sun and blazing desert wind. 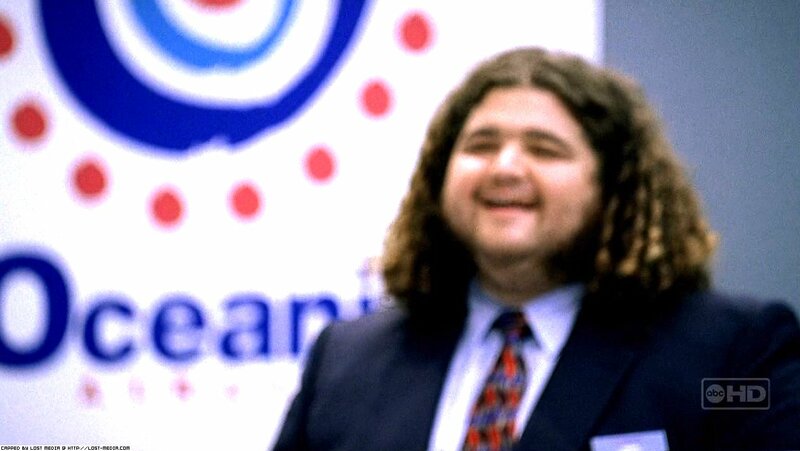 In Egypt, he was most certainly a specific, identifiable god. An important cult center was established for him at Baal Saphon near Tanis in the northern Delta, and he was also popular at Memphis and in several other areas. The fact that Osiris and Baal have similar backgrounds, though not directly connected, probably aided Baal’s acceptance in Egypt. Also, his nature as a storm god naturally meant that he was equated with the Egyptian god , but perhaps also with Montu. Ramesses II was said to appear at the Battle of Kadesh like ” great of strength and Baal himself”. The war cry of Ramesses III was said to be like Baal in the sky, and therefore thunder which makes the mountains shake. The Hebrew Bible records the ancient Israelites’ interaction with this pagan god, and the remnants of his worship survive in the Jewish prayer book for late spring prayers for dew and late fall prayers for rain. Ba‛al (also spelled Baal in English) is a Northwest Semitic title and honorific meaning “master” or “lord” that is used for various gods who were patrons of cities in the Levant, cognate to Akkadian Bēlu. A Baalist or Baalite means a worshipper of Baal. “Ba‛al” can refer to any god and even to human officials; in some texts it is used as a substitute for Hadad, a god of the rain, thunder, fertility and agriculture, and the lord of Heaven. Since only priests were allowed to utter his divine name, Hadad, Ba‛al was commonly used. 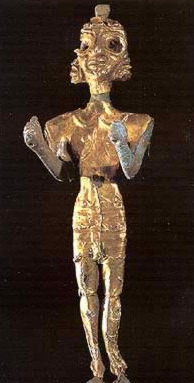 Nevertheless, few if any Biblical uses of “Ba‛al” refer to Hadad, the lord over the assembly of gods on the holy mount of Heaven, but rather refer to any number of local spirit-deities worshipped as cult images, each called ba‛al and regarded in the Hebrew Bible in that context as a false god. Baʿal, (bāʾ-ʿayn-lām), is a Semitic word signifying “The Lord, master, owner (male), keeper, husband”. Cognates include Standard Hebrew (Bet-Ayin-Lamed; בַּעַל / בָּעַל, Báʕal, Akkadian Bēl and Arabic بعل. The feminine form is Baʕalat (Hebrew בַּעֲלָה Baʕalah, Arabic بعلـة baʕalah) signifying “lady, mistress, owner (female), wife”. The words themselves had no exclusively religious connotation, they are a honorific title for heads of households or master craftsmen, but not for royalty. The meaning of “lord” as a member of royalty or nobility is more accurately translated as Adon in Semitic. “Ba’al ul bayt” in modern Levantine Arabic is widely used to mean the head of the household, literally ‘Master of the House’ and has a somewhat jocular, semi-mocking connotation. In modern Levantine Arabic, the word Báʕal serves as an adjective describing farming that rely only on rainwater as a source of irrigation. Probably it is the last remnant of the sense of Baal the god in the minds of the people of the region. In Amharic, the Semitic word for “owner” or “husband, spouse” survives with the spelling bal. Because more than one god bore the title “Ba’al” and more than one goddess bore the title “Ba’alat” or “Ba“alah,” only the context of a text can indicate of which Ba’al ‘lord’ or Ba’alath ‘Lady’ a particular inscription or text is speaking.